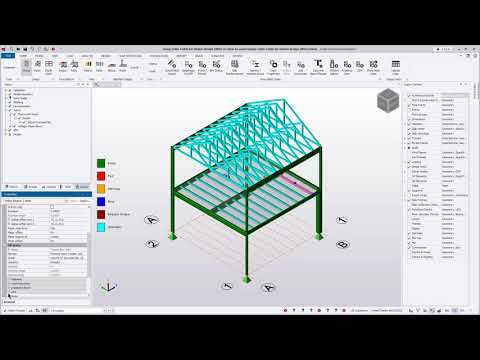 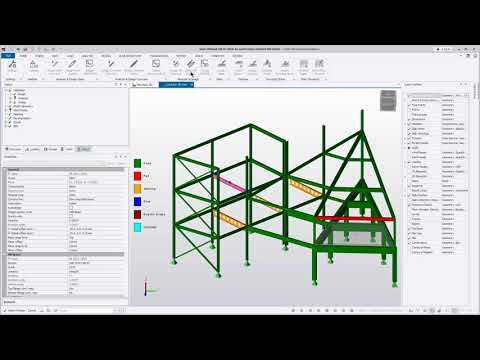 Tekla Tedds makes it easier than ever to design your spread and combined footings. 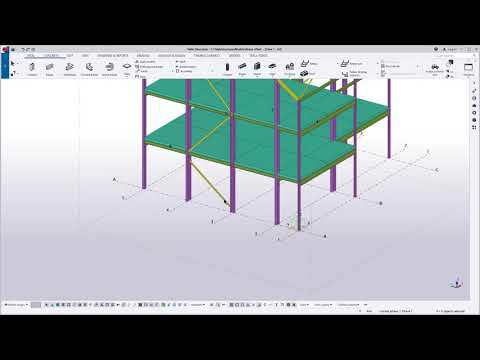 The newly enhanced footing analysis and design module allows you to design for a variety of loads, moments, column positions and more. 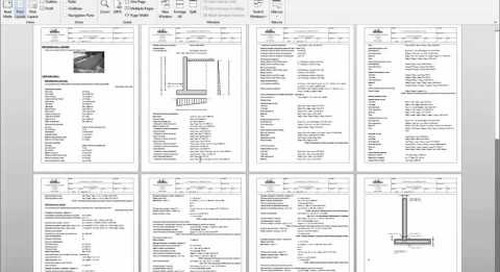 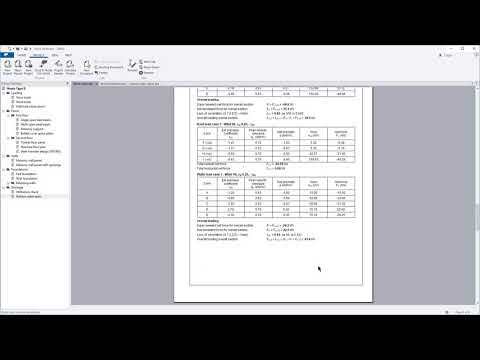 The comprehensive output outlines all the calculations and code references perfect for plan reviewers. 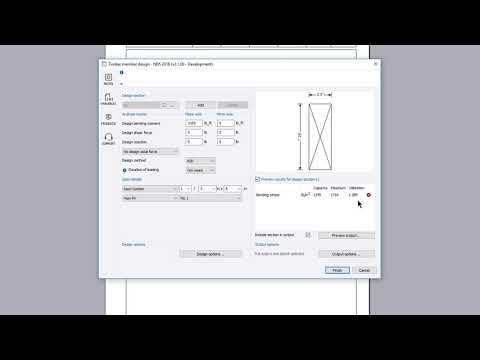 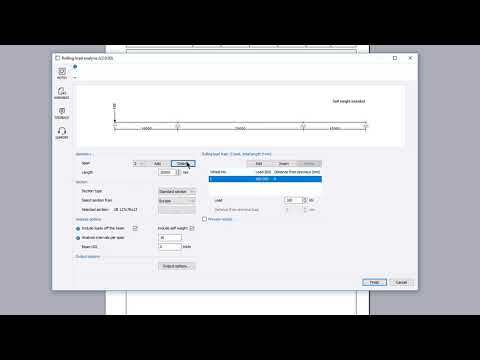 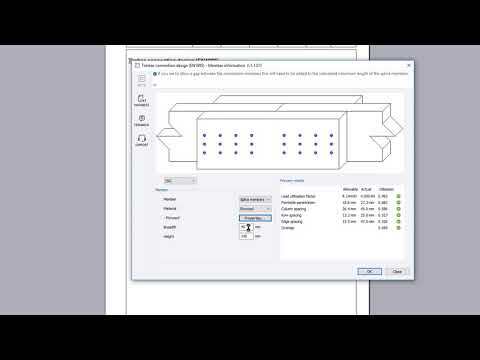 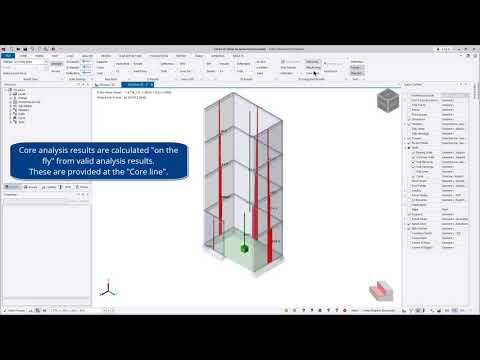 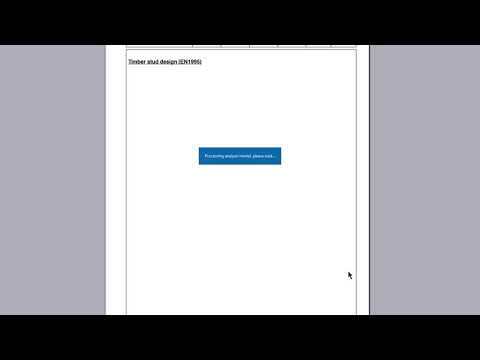 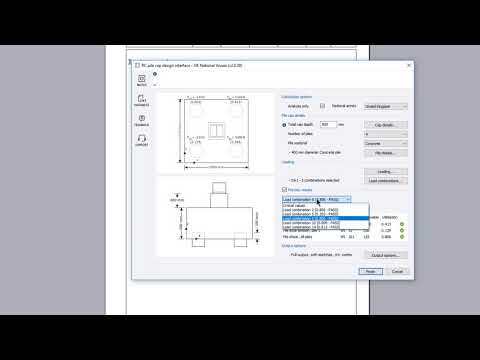 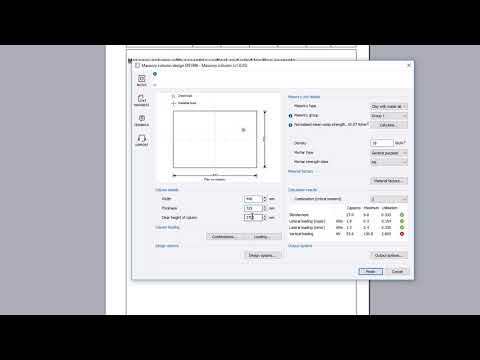 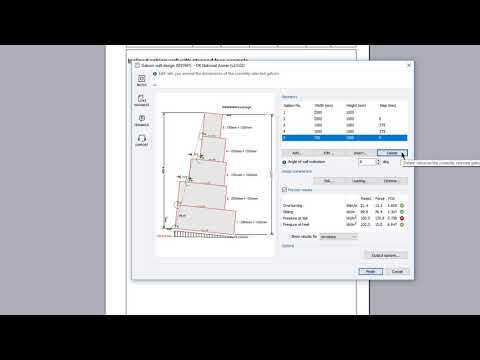 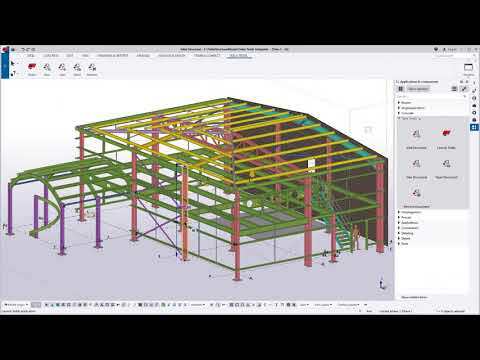 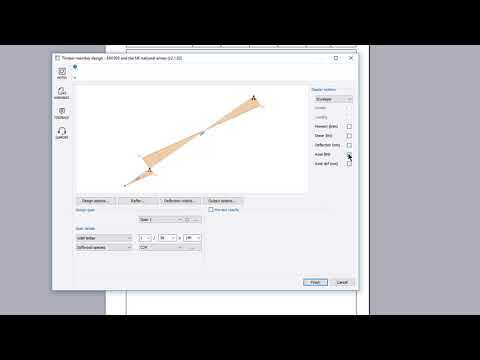 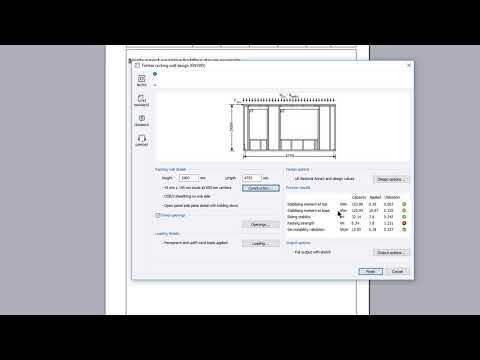 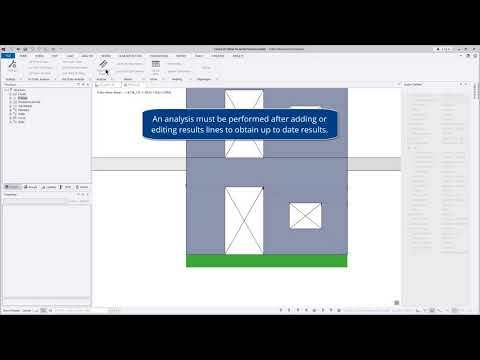 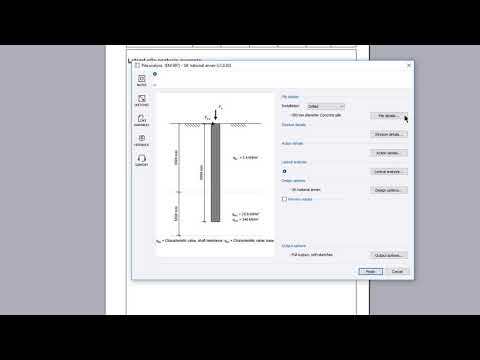 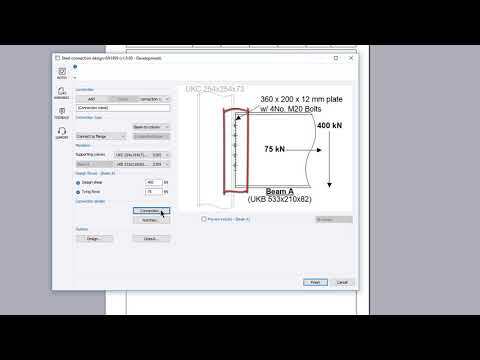 Watch this brief video to learn how more about the footing analysis and design calculation in Tedds. 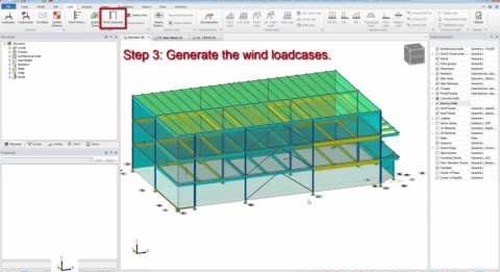 For more information, visit our website at https://www.tekla.com/us/getting-started-tekla-tedds.